Citing procedural reasons for not naming them immediately, sources said these include seven Indian citizens and two of Indian origin. 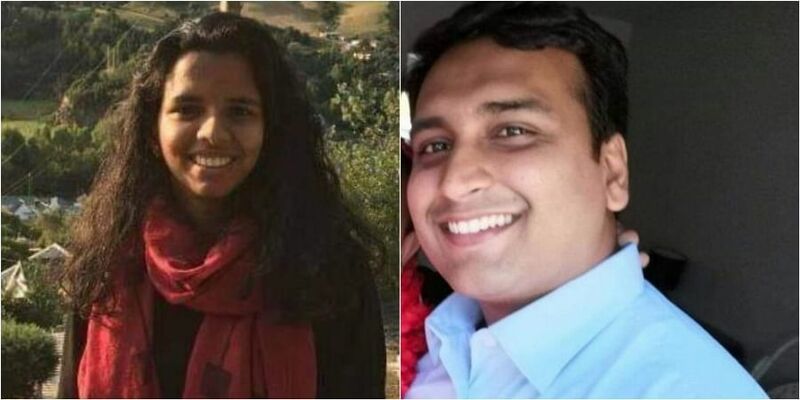 NEW DELHI/HYDERABAD/KOCHI: At least four Indians, including two men from Telangana and a woman from Kerala, have died after the terrorist attack on two mosques in New Zealand’s Christchurch during Friday prayers. The Indian mission in New Zealand has not yet given out information on the nine missing after the terrorist attack in which 49 people were reported killed. Citing procedural reasons for not naming them immediately, sources said these include seven Indian citizens and two of Indian origin. However, the families of four Indians reported missing have said that they died in the attack. Farhaj Ahsan from Hyderabad succumbed to his injuries in the hospital, his family members confirmed to Express. Karimnagar resident Imran Ahmed Khan was also killed in the terror attack, a relative said. Ansi Alibava, a native of Kerala’s Kodungallur, and Gujarat’s Musa Wali have also died. The New Zealand Red Cross has published a crowd-sourced list of those missing on its website, which includes people from India.